A virtual reality experience essentially takes a consumer into a virtual world, often quite detached from the physical world. One of the challenges of marketers has been how to understand what is happening with the consumer during that VR experience. 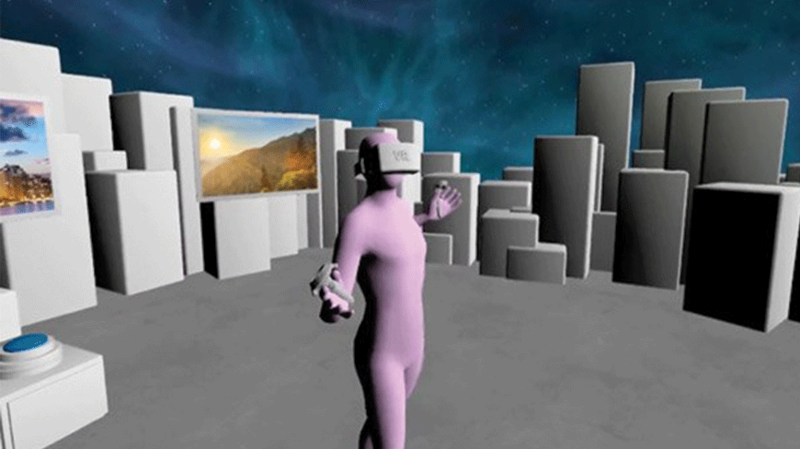 Now an agency has developed a way to capture and analyze behavioral data in virtual reality. Working with the MIT Media Lab, Isobar developed a way to understand emotional states created by virtual, augmented and mixed reality experiences. Traditional methods of user experience testing have hardly been effective. Having someone talk step-by-step during their VR experience defeats the purpose of the VR experience. Other testing, such as eye tracking, doesn’t totally work because the webcam can’t see most of the person’s face under the VR headset. Isobar’s new emotional tracking system uses eye tracking, electroencephalography (EEG), galvanic skin response, EKG and facial electromyography (EMG). People using virtual reality show changes in the electrical resistance of their skin, a physiochemical response to emotions, according to Isobar. Muscle fibers contract and generate tiny electrical impulses from their faces and heatmaps follow where they go. The combo of technology lets the Isobar design team understand how a consumer is feeling during an actual VR testing session. “The issue is for us to understand emotions enough to tell when a person is open to a transaction,” said Meeker. “This is about brand commerce. It’s all about measuring content in 3D spaces. The goal is to measure the emotions of individuals as they go through a VR experience to validate that a campaign is eliciting the desired responses. “Brands can go into the creation of VR and know it will be a good experience,” Meeker said. Isobar currently can test its own VR implementations with current clients, such as Wyndham. Testing is pretty straightforward, as about 15 people get wired and go through a VR experience of fewer than 10 minutes. The results can be viewed remotely, and the person viewing the results can go into the VR application to replay and see where the emotional states are and when they change. Someone has finally figured out how to monitor what people are feeling emotionally as they wander through a virtual world.